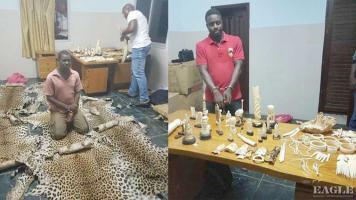 The 10th replication of the EAGLE Network kicked off by a crackdown on ivory and leopard skin traffickers in May 2017. 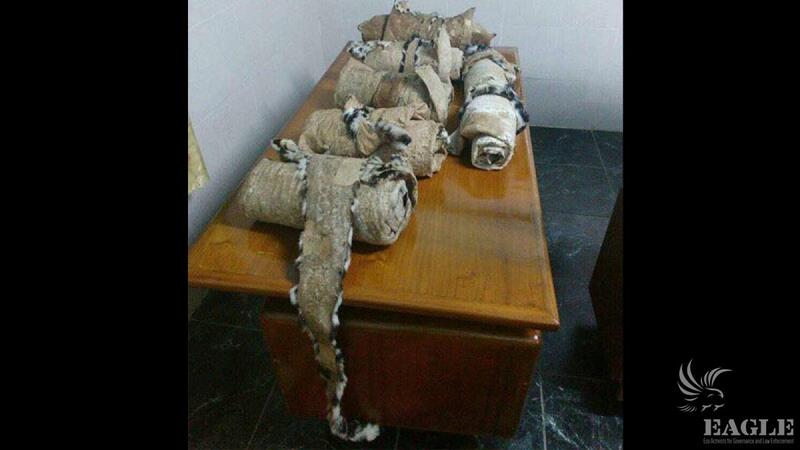 In 3 operations 3 traffickers were arrested with 400 pieces of carved ivory, 40 kg of raw ivory, 7 leopard skins and other contraband. 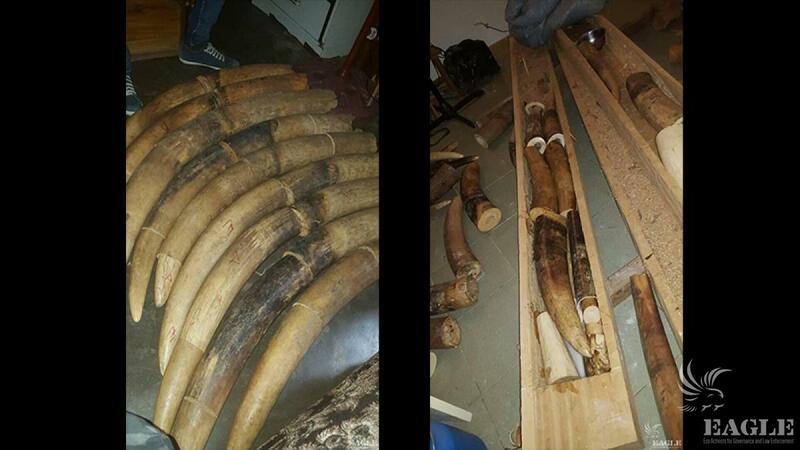 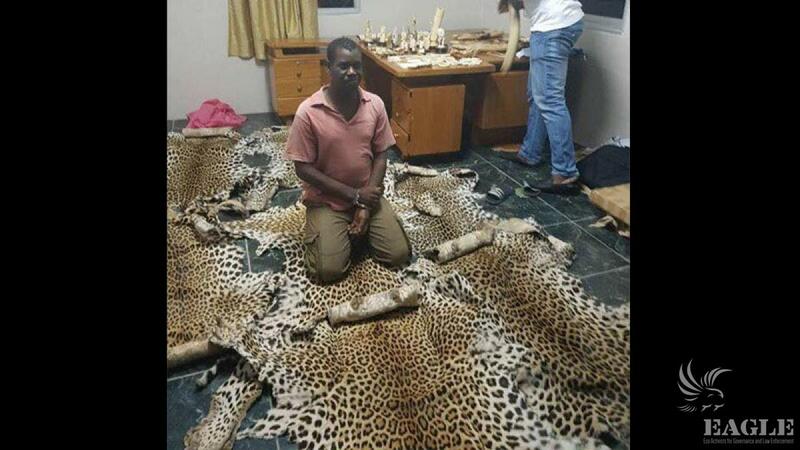 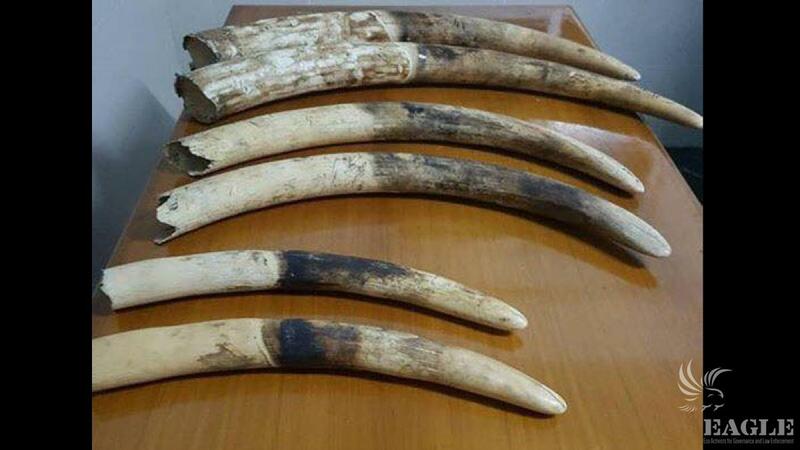 In first two back to back operations 2 major traffickers were arrested, one with 6 tusks, weighting 40 kg and 7 leopard skins, the other one with 165 carved ivory pieces on the same day few hours later. 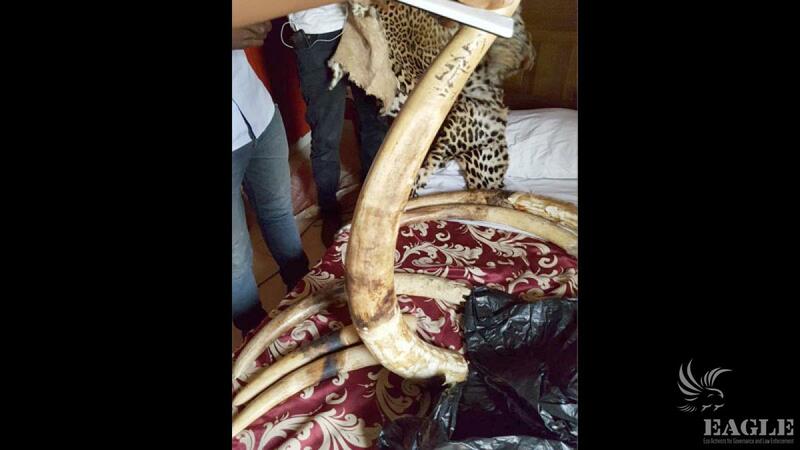 Third trafficker tried to escape the arrest but was captured two days later in the house of his parents with 235 carved pieces of ivory, a crocodile skin and several python skins. 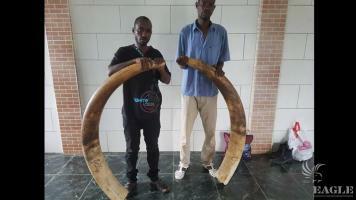 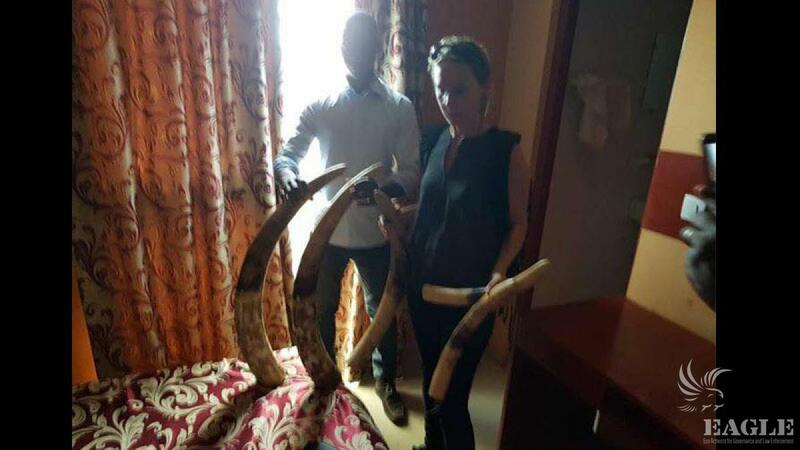 All three of them have been involved in an international network, trafficking ivory across the borders of the sub-region, mainly between Ivory Coast, Burkina Faso, Mali and Guinea. 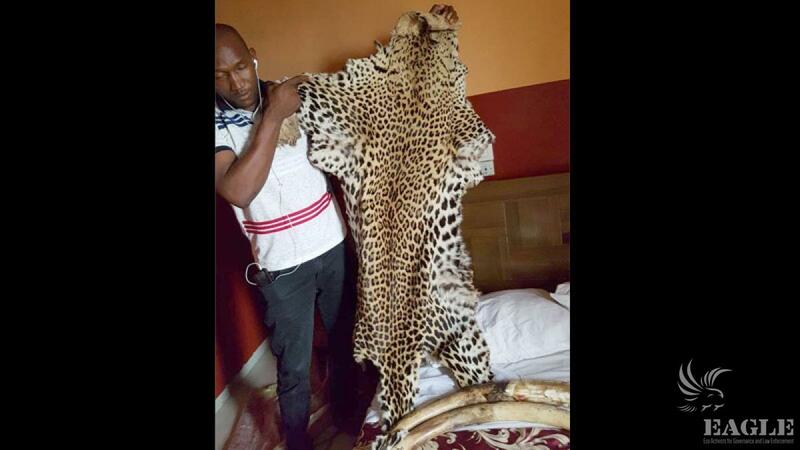 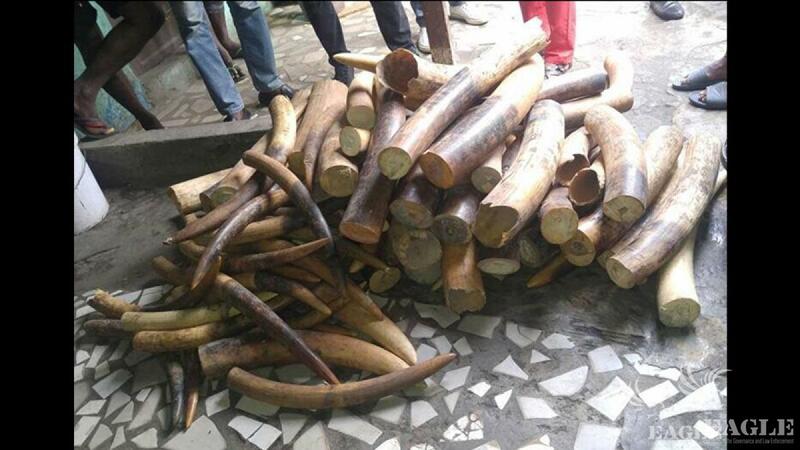 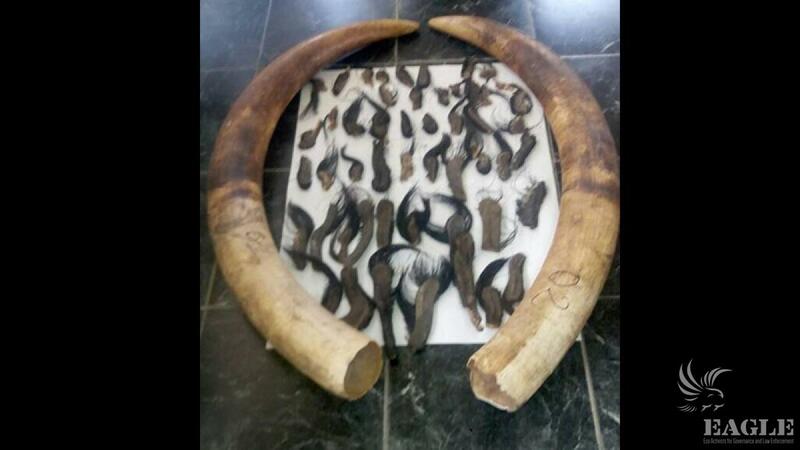 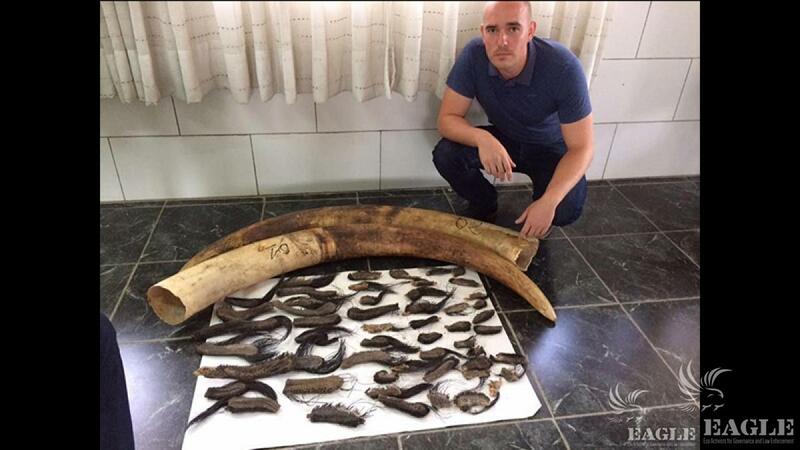 The operations were carried in Abidjan with the Ministry in charge of Wildlife and the UTC - the special unit against transnational organized crime. 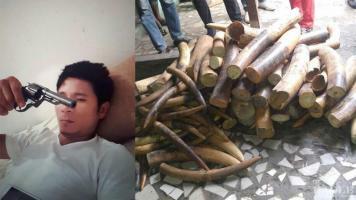 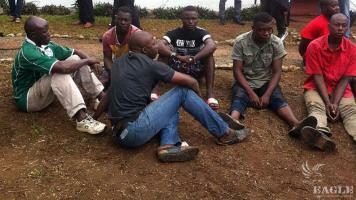 The WARA director led the operation, the Coordinator of GALF and a legal adviser joined her to support the operation. 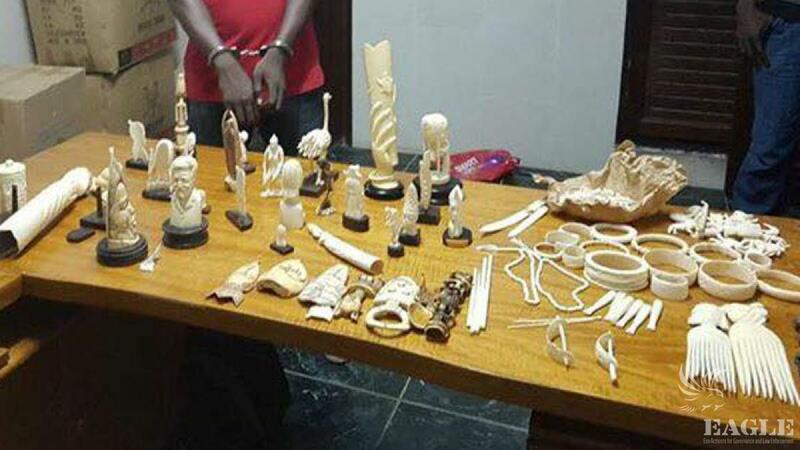 The role of Ivory Coast as a significant hub in international wildlife trafficking has been identified long ago for its major role as a trade junction in the illegal ape, ivory and birds trades. 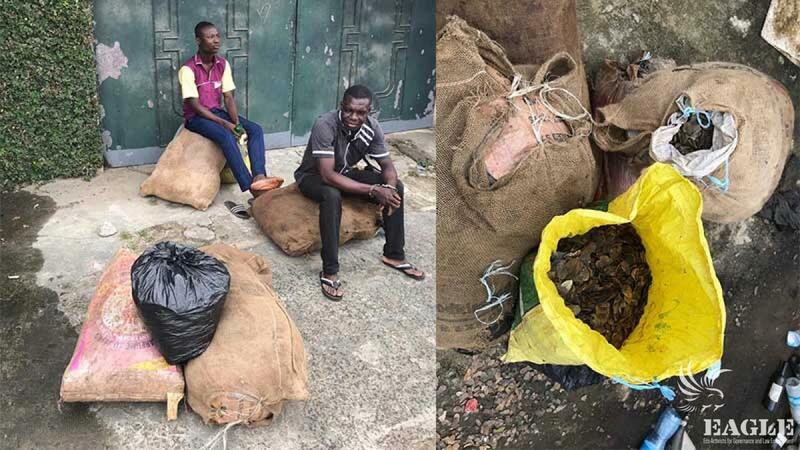 The latest arrest of chimpanzee traffickers Ibrahima Traore and his uncle Mohamed in January this year, well documented by BBC, showed that the number of apes smuggled from this country was very important. 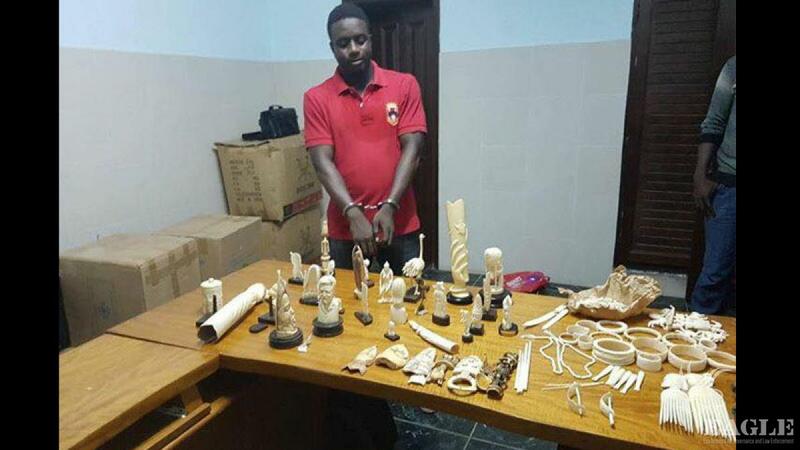 Sidibe Abdourahamane, one of the biggest apes trafficker, who exported hundreds of chimpanzees to China with the help of Ansoumane Doumbouya, also lived in Abidjan before his arrest. 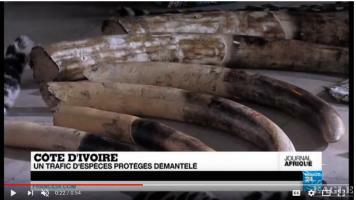 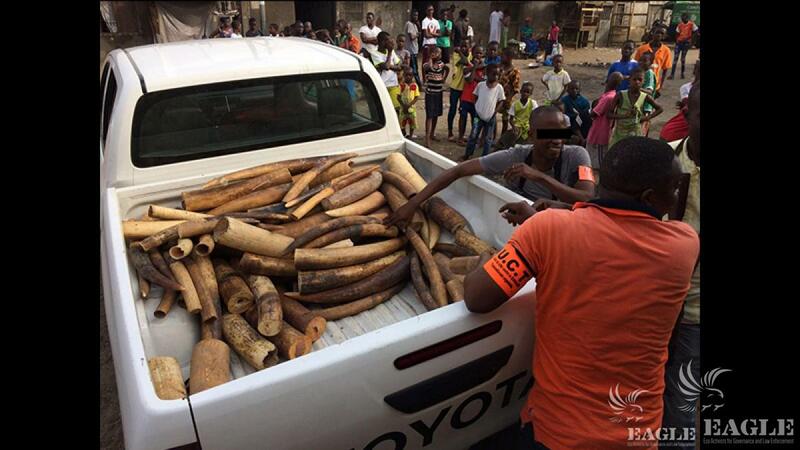 Ivory Coast is an important international center in ivory trafficking as well, as an important trade junction between Central Africa and the rest of West Africa. 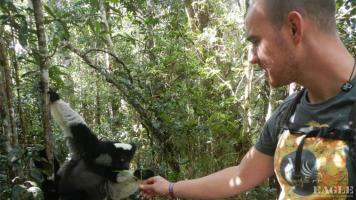 The potential for an EAGLE replication in the country is huge. 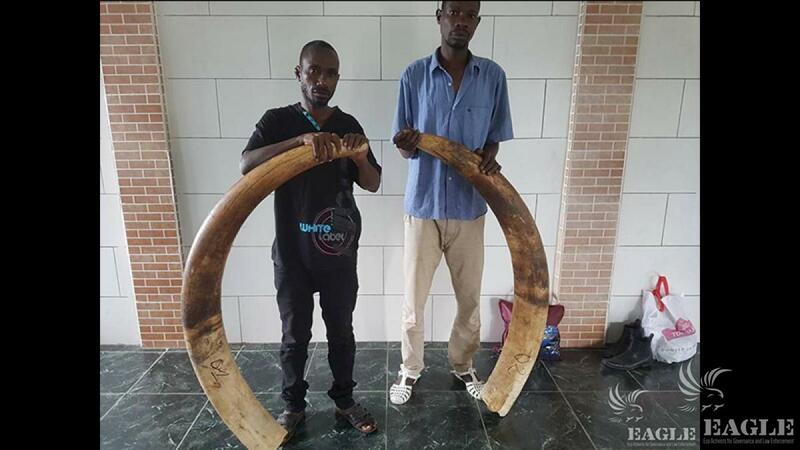 EAGLE Network started operations in Ivory Coast at the beginning of 2017, providing a legal support to the January arrest of Ibrahima and Mohamed Traore, and then focusing on building a new team.